The latest FIDE chess tournament update is that the Uzbekistan Chess Federation is holding the 8th Tashkent Georgy Agzamov Chess Memorial in Tashkent, Uzbekistan from May 14th (arrival) till May 24th (departure), 2014. Agzamov was the first Grandmaster from Uzbekistan. The total prize fund is 20 000 US dollars. The Tournament is a 9-round Swiss. Time control: 90 minutes and a 30-second increment per move starting from move one. Participants who need visa to enter Uzbekistan must register before 1 April 2014 and send necessary documents. 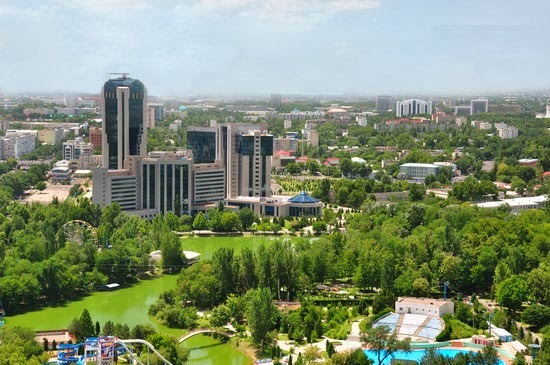 Tashkent is the city of Uzbekistan and was an oasis settlement in ancient times near the Chirchik River.